Say goodbye to muscle cramps! 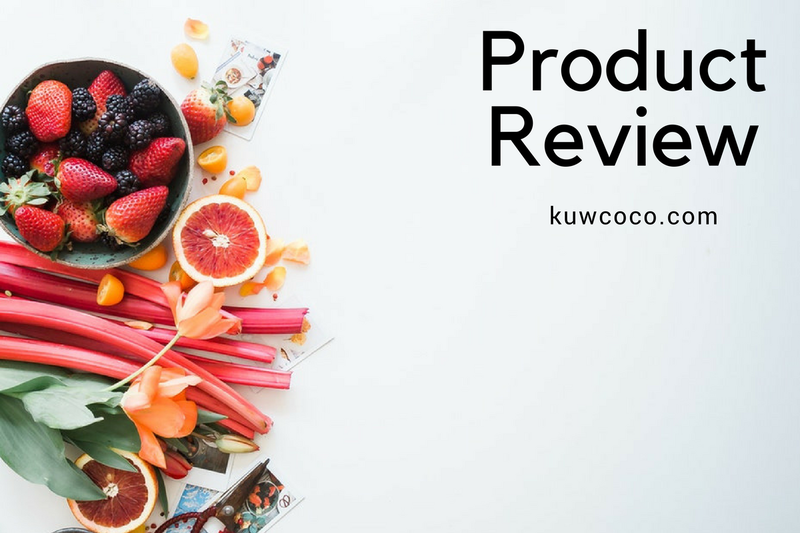 "Pickle Juice is a specifically formulated beverage created for a dual purpose: addressing muscle cramps through the use of a proprietary grain of vinegar that acts as an effective neural inhibitor, and serving as a tool to aid hydration by containing 10x more electrolytes compared to most common sports drinks." I am sure all of you are thinking exactly what I was, if it doesn't taste good I can't drink it and receive the benefits. I was super skeptical and wasn't sure if I would be able to handle the taste because I am not a huge fan of pickles to begin with. It actually tastes pretty good! It doesn't taste like your drinking straight pickle juice from the jar, I can't put my finger on exactly what it is that's in it but I would say it's almost a toned down pickle juice. Now onto, does it really work!? It does! Not only did I try it when I had a cramp but my mom also used one when she got a cramp and did truly feel relief. I found it easier to drink the smaller 2.5 fl oz. When in pain and dealing with a cramp you want something quick and easy and for me drinking something smaller is much easier! 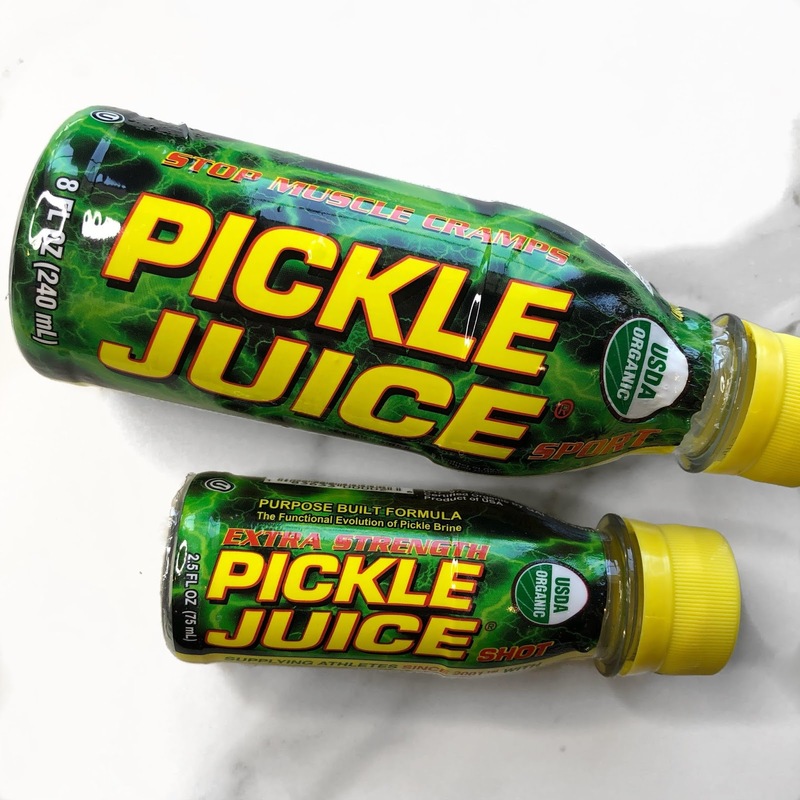 Check out The Pickle Juice Company! Buy Some Pickle Juice Here!